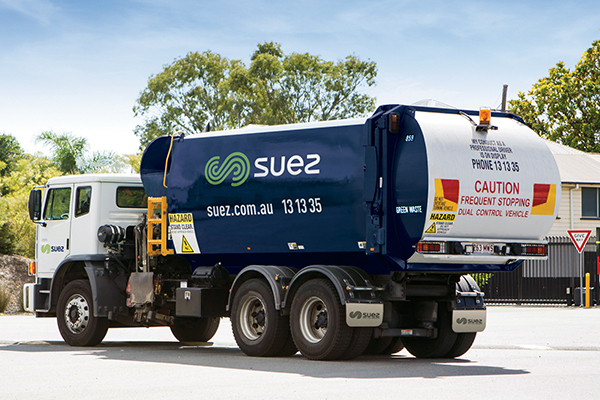 SUEZ has been awarded Sydney’s Northern Beaches Council recycling and resource recovery contract run by Kimbriki. “Our partnership with Northern Beaches Council will increase the recovery, reuse and recycling of resources and ultimately reduce the volume of waste disposed at landfill,” said Mark Venhoek, CEO of SUEZ Australia and New Zealand. 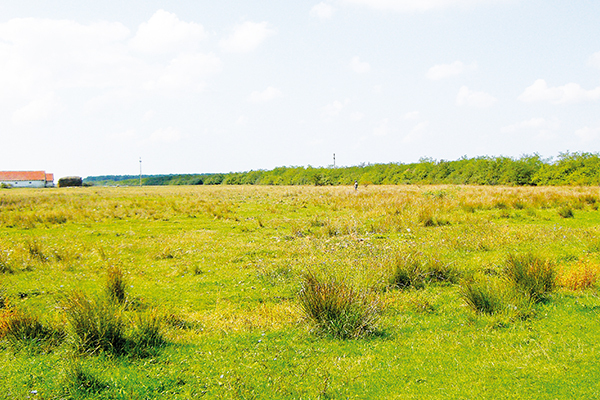 SUEZ provides resource solutions to collect, recover and recycle waste into valuable new products and resources. In Australia, SUEZ collects 2.2 million tonnes of waste every year and diverts more than 1.2 million tonnes of waste from landfill.